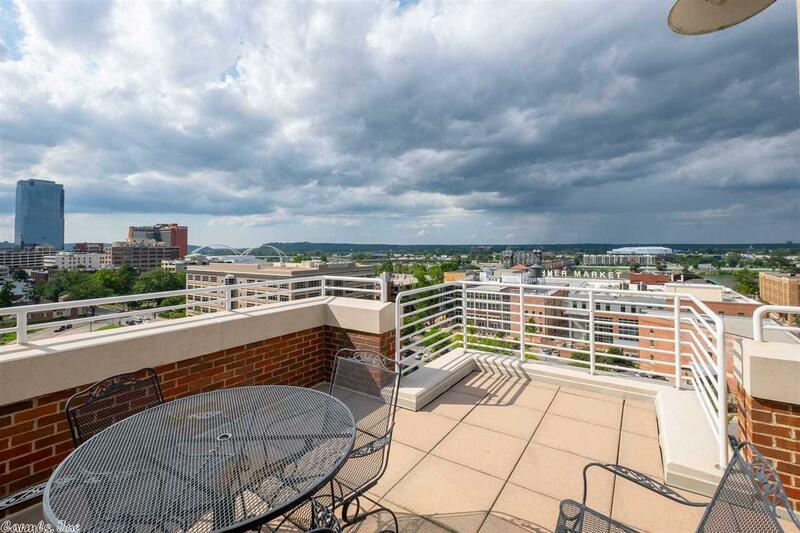 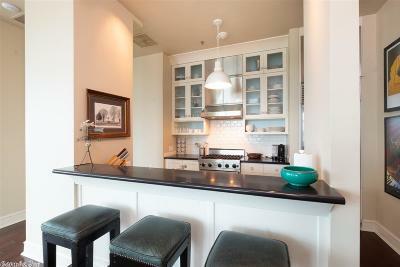 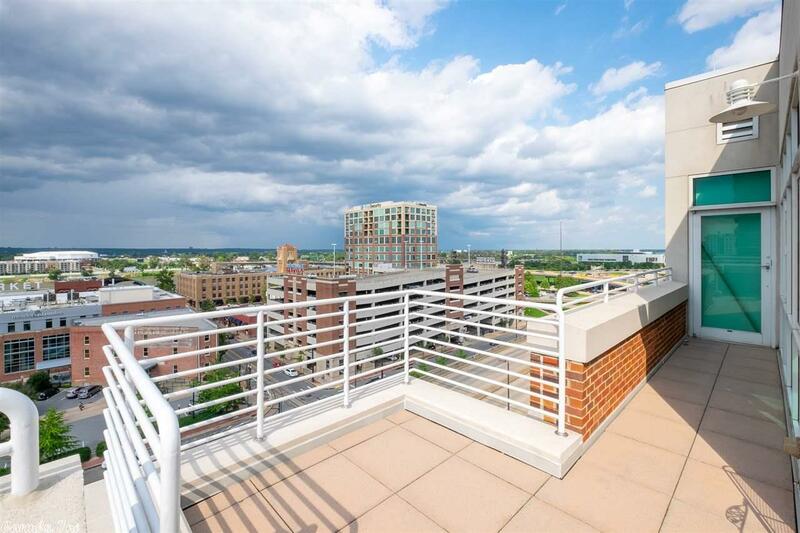 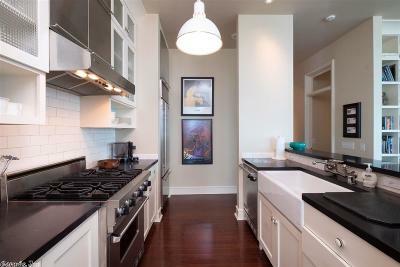 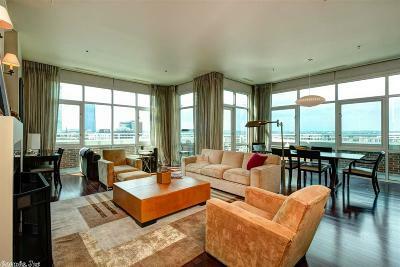 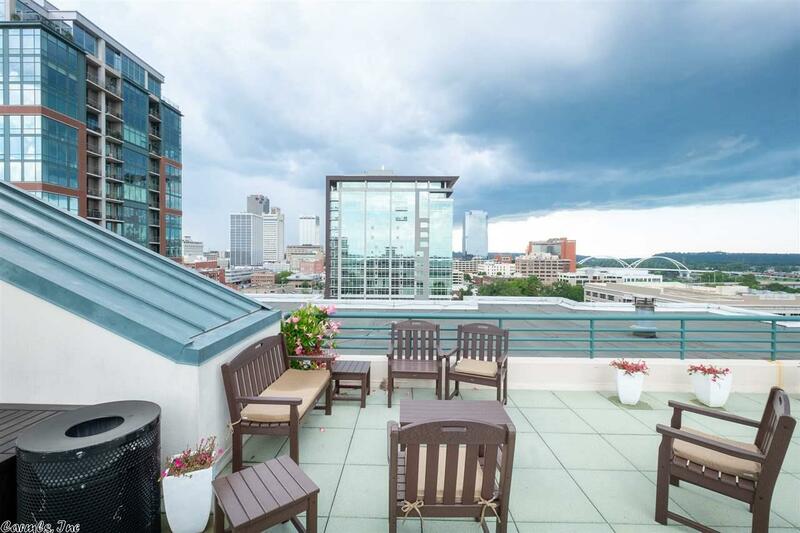 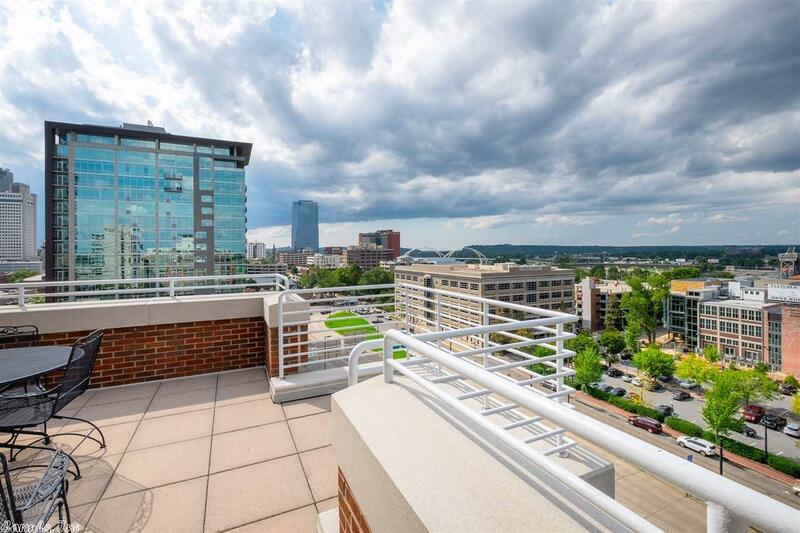 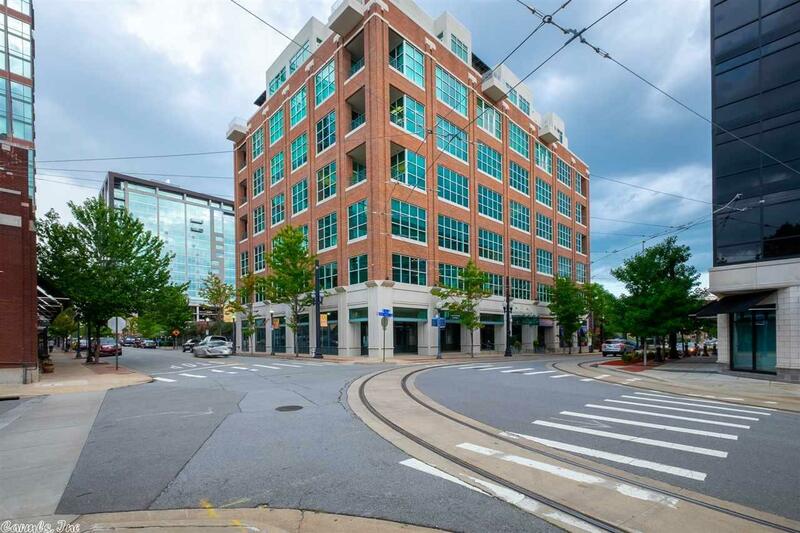 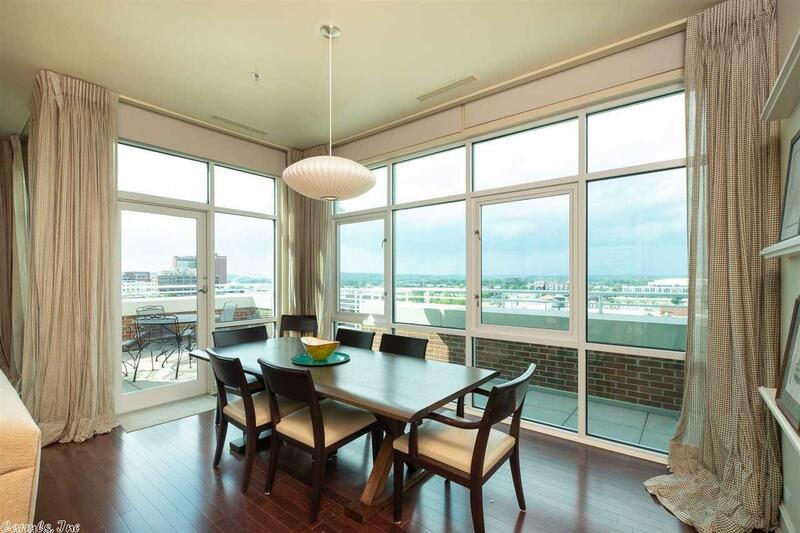 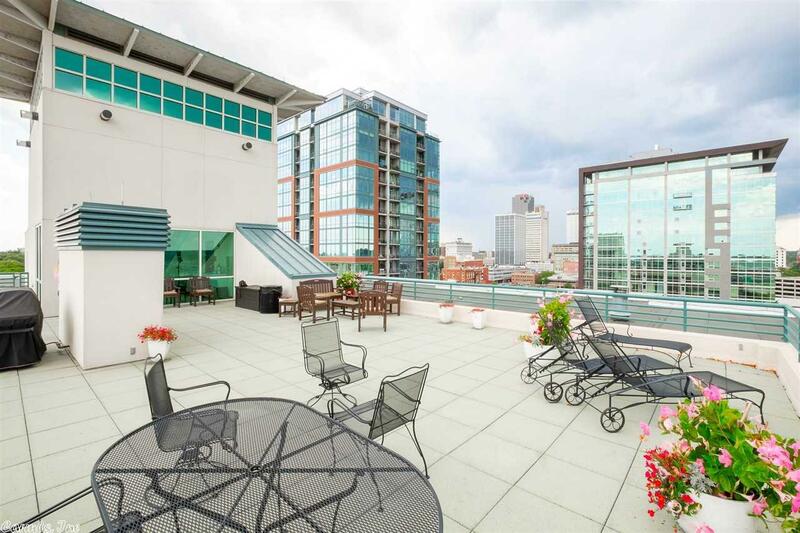 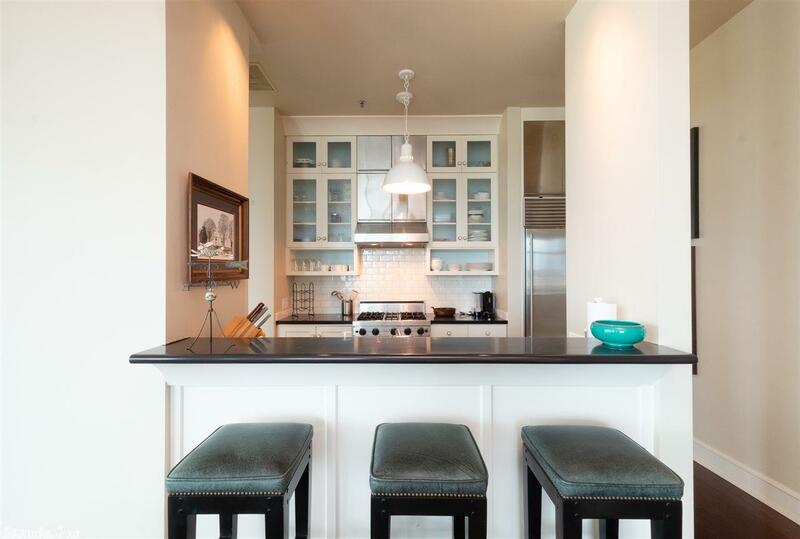 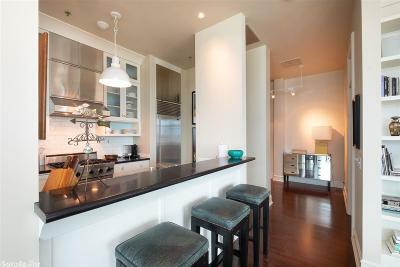 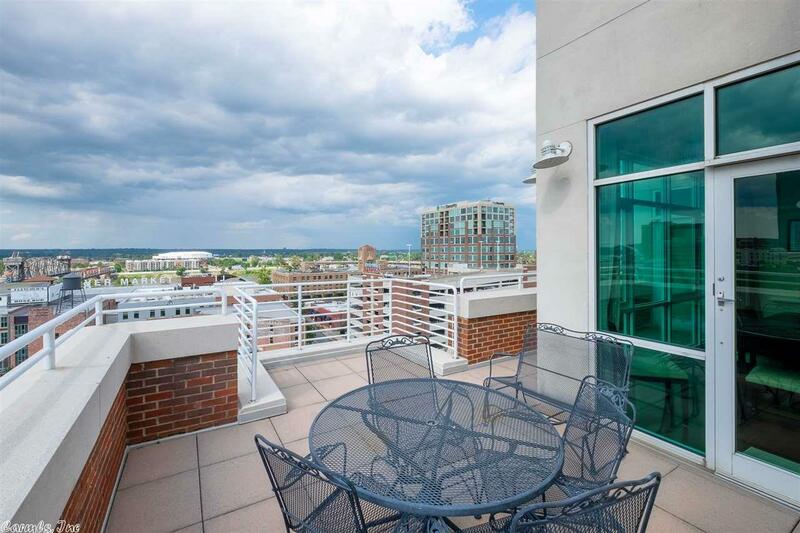 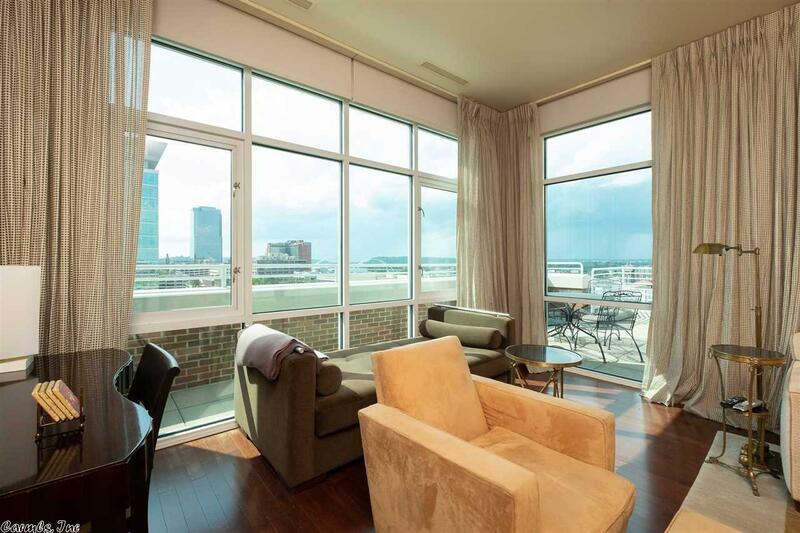 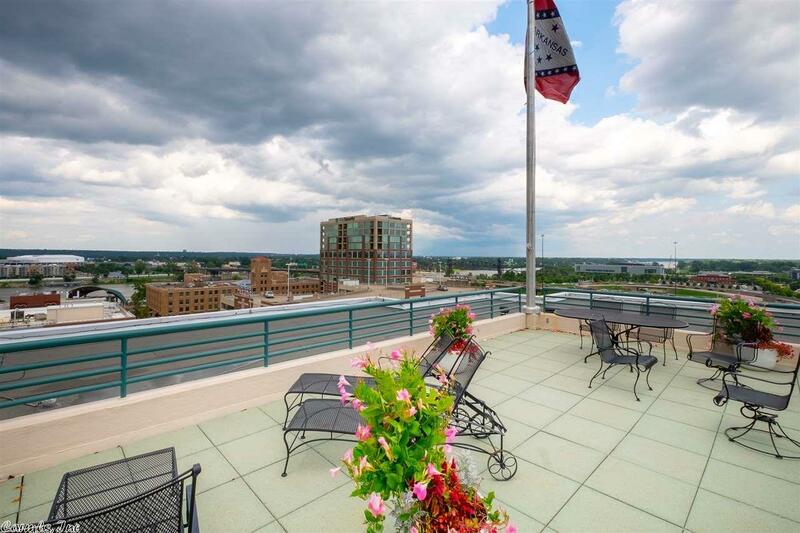 Stunning finishes and panoramic views from this one of a kind condo in the heart of Little Rock's River Market District. 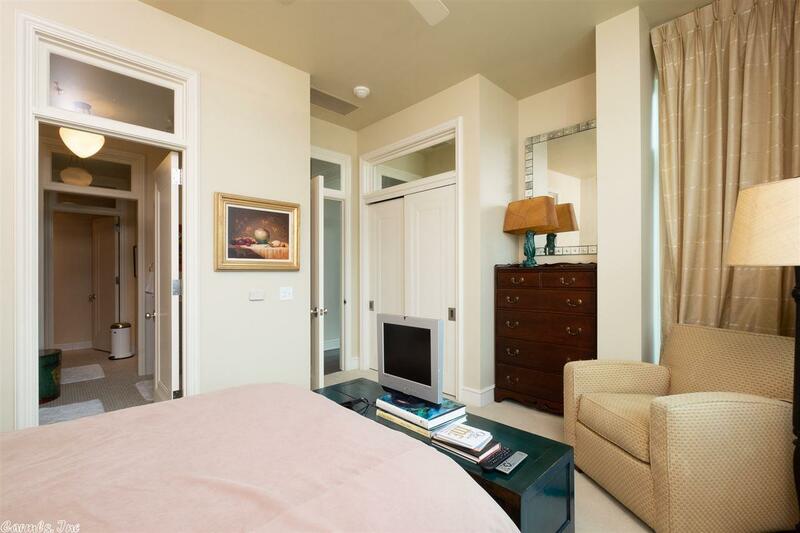 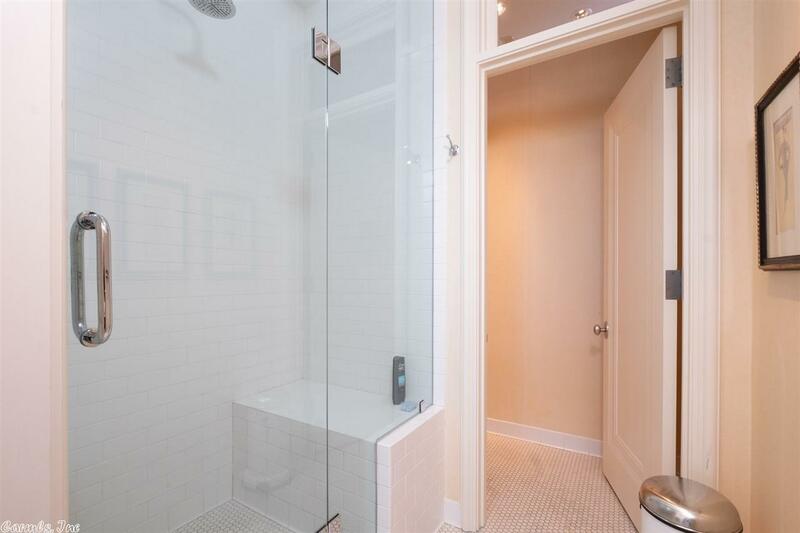 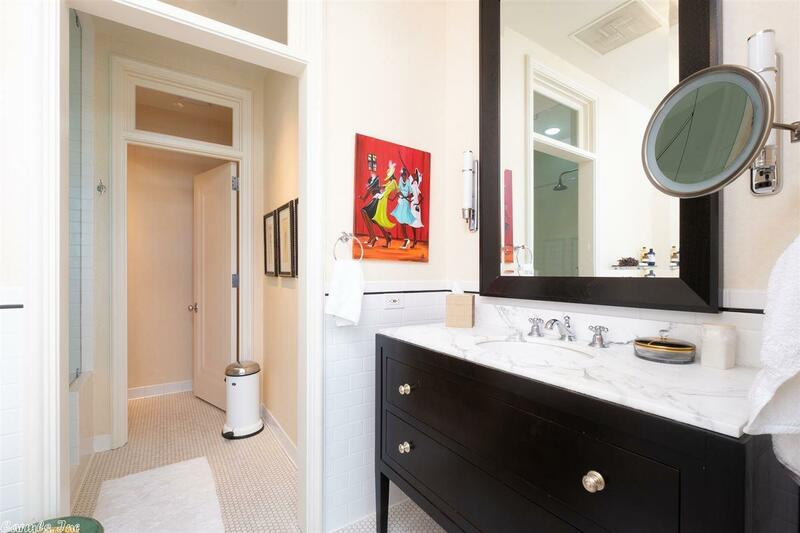 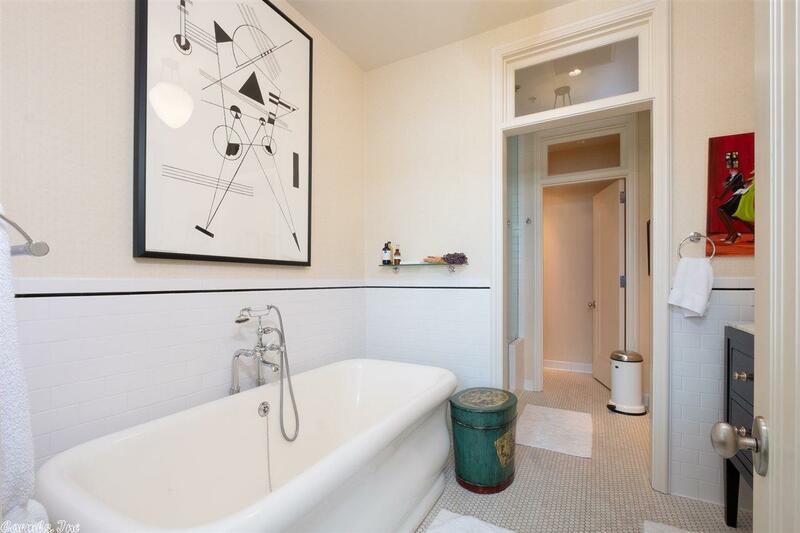 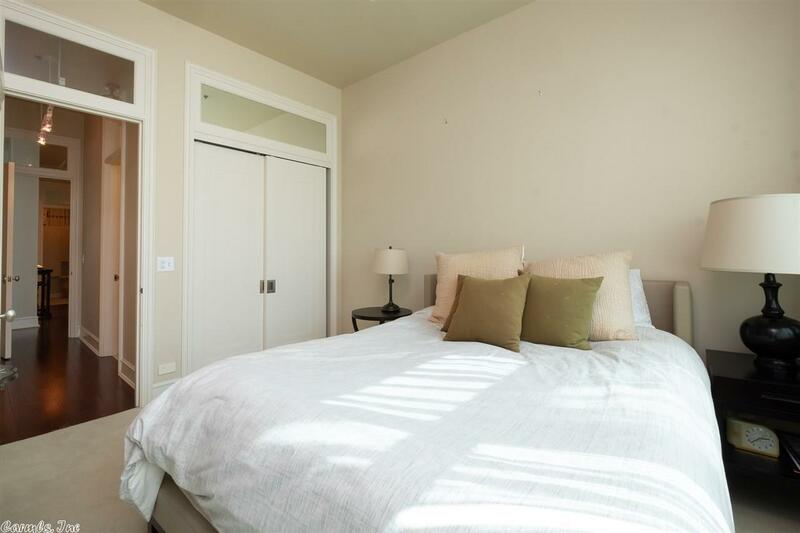 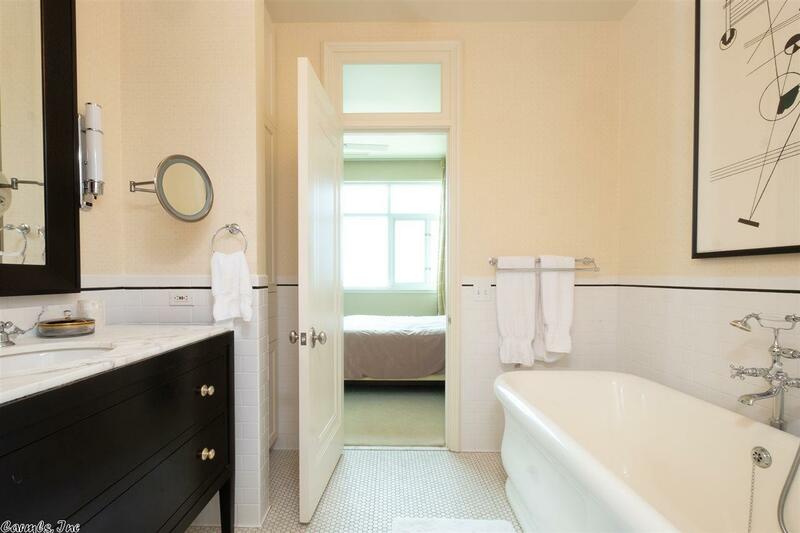 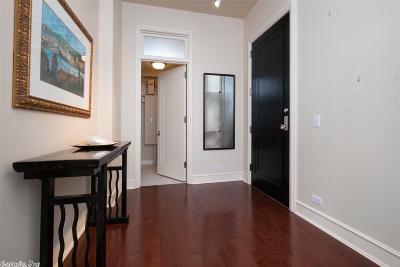 Walk out onto your private wrap around balcony, cozy up by the fireplace or enjoy a soak in the claw footed tub. 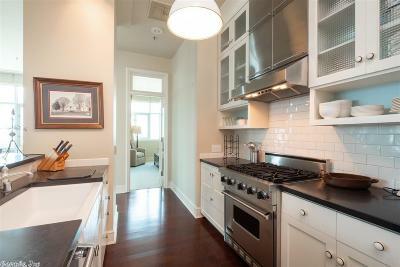 You'll enjoy cooking on the Viking gas stove or order take-out from one of the many downtown restaurants within walking distance! 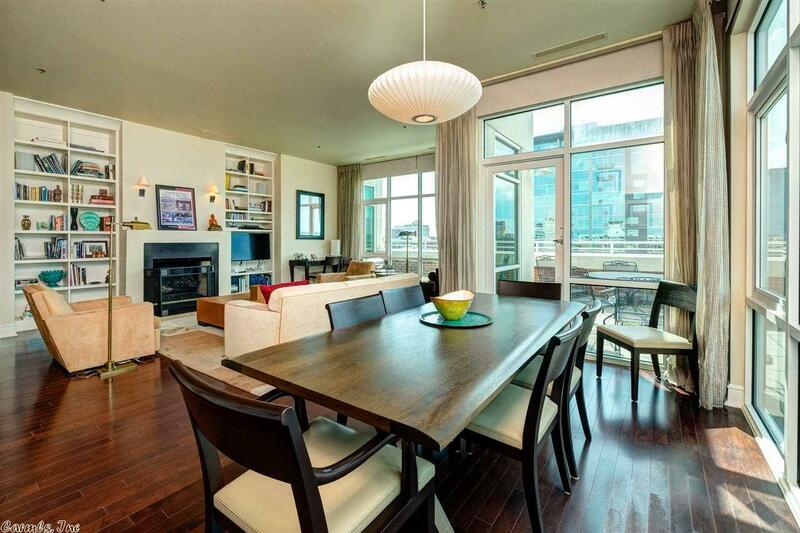 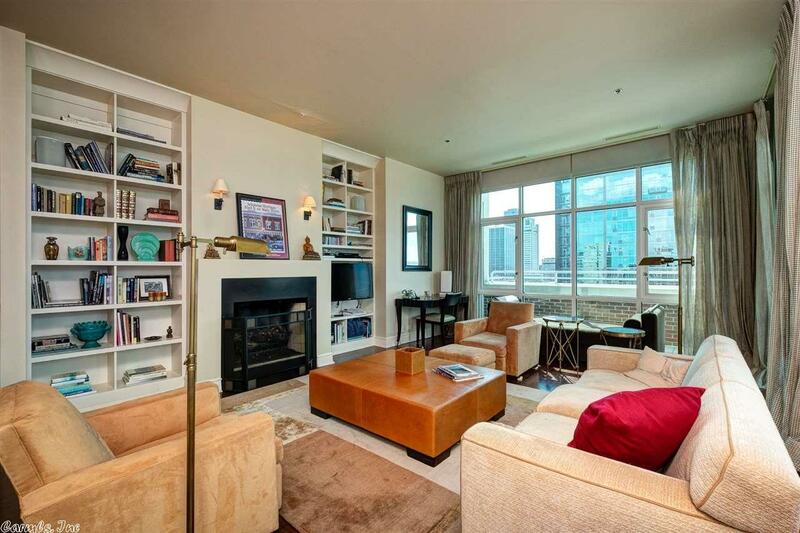 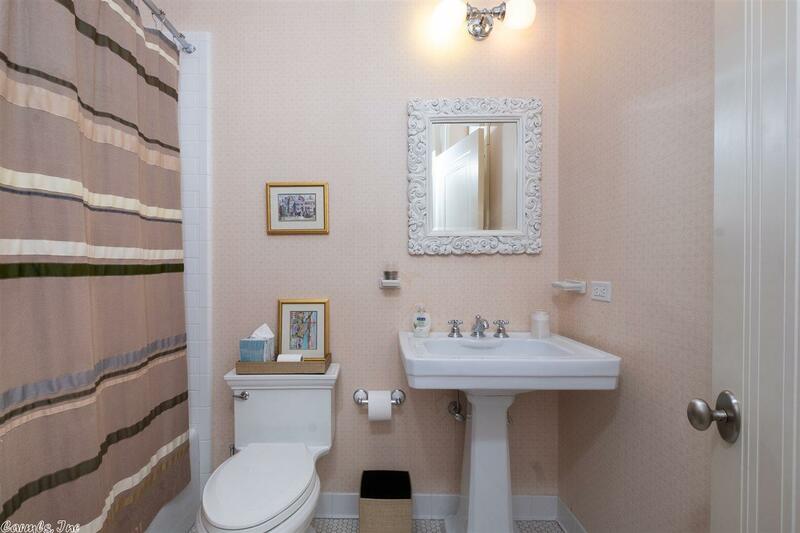 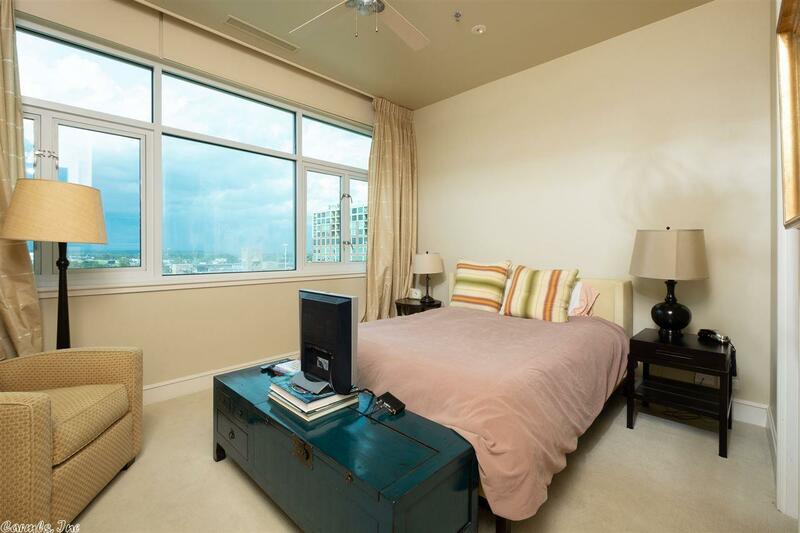 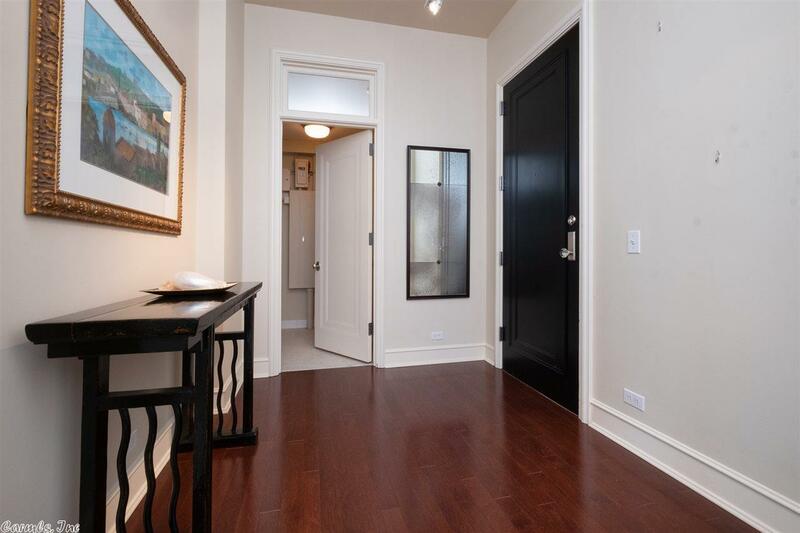 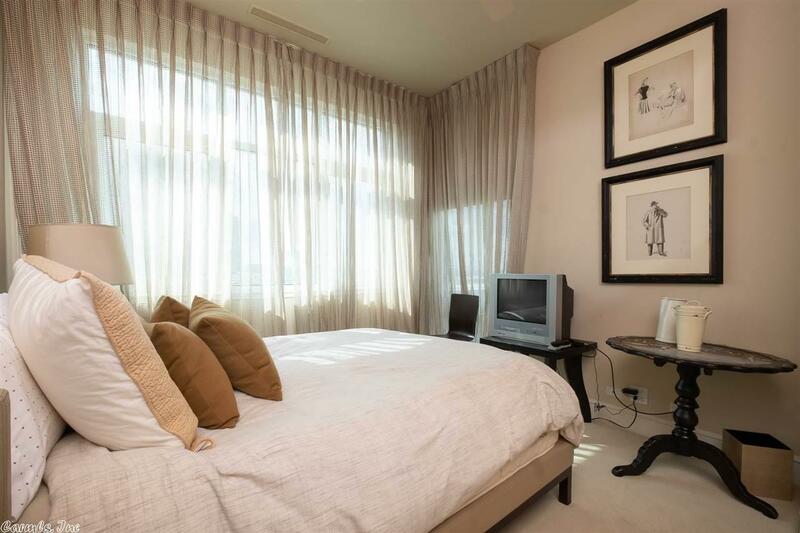 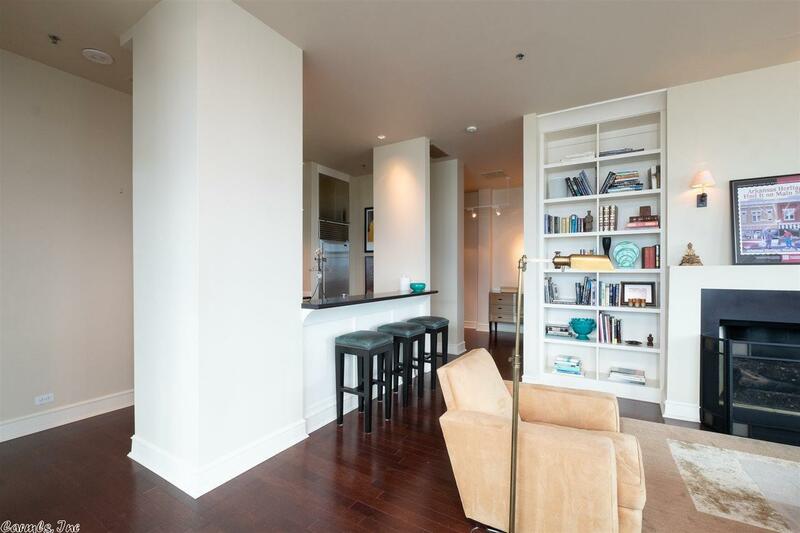 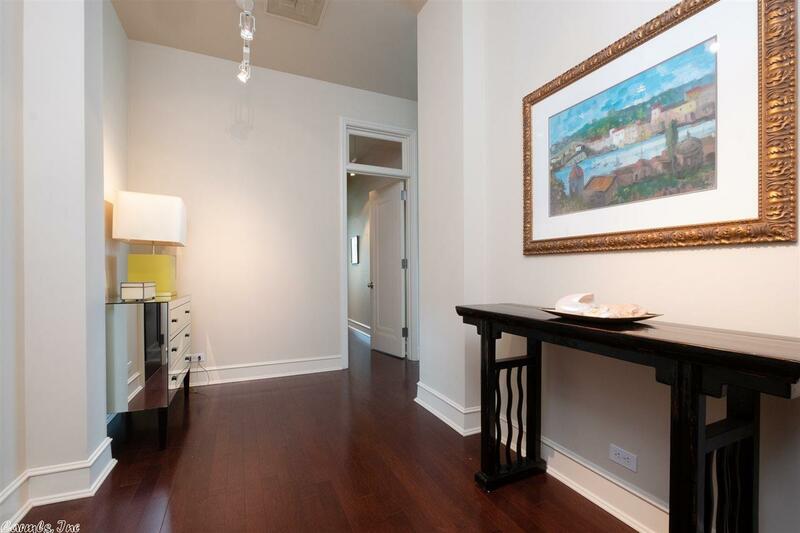 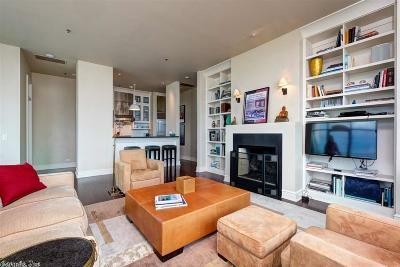 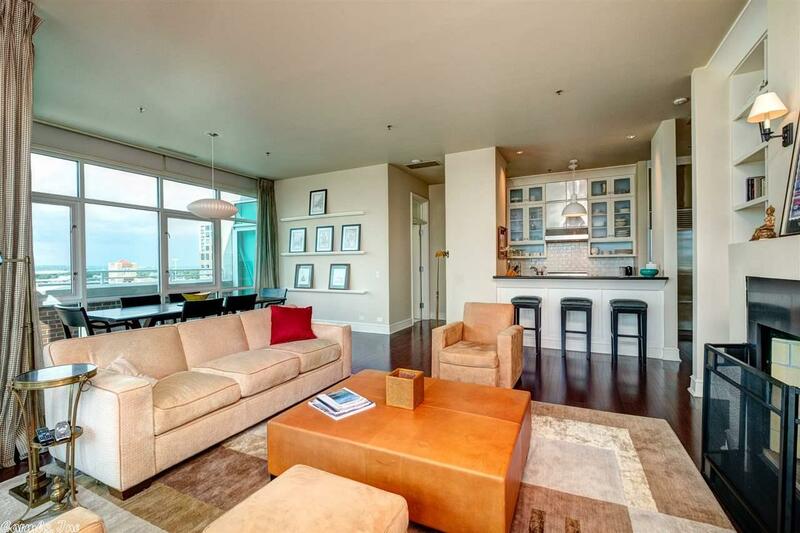 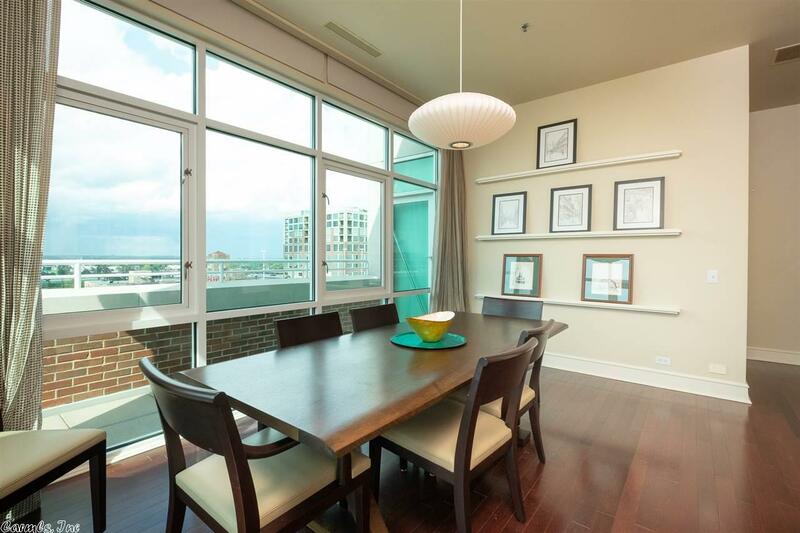 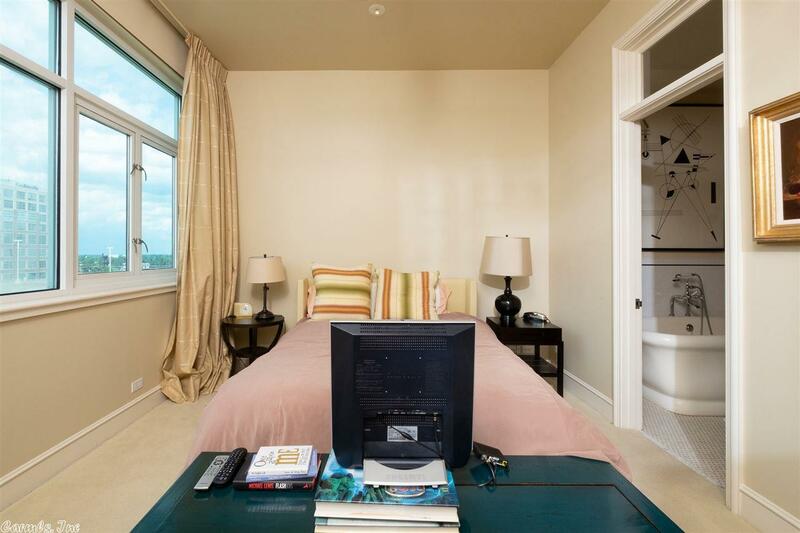 This condo comes fully furnished, plus a $10,000 paint & floor credit. 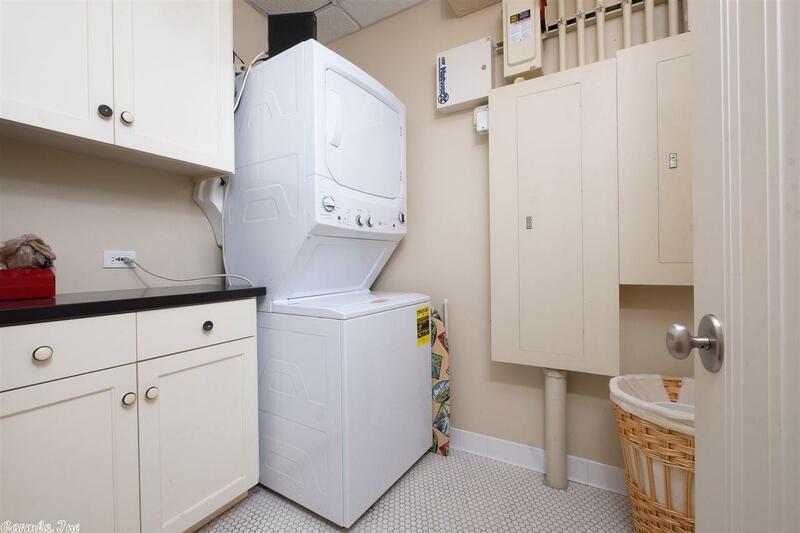 GREAT Investment too.